Audio, Video & SIP compatible ITS intercom system  to observe and communicate with the person standing at your Home/office door via any phone, screen, smartphone and from everywhere in the world. maximize the exceptional functionalities of the IP network. 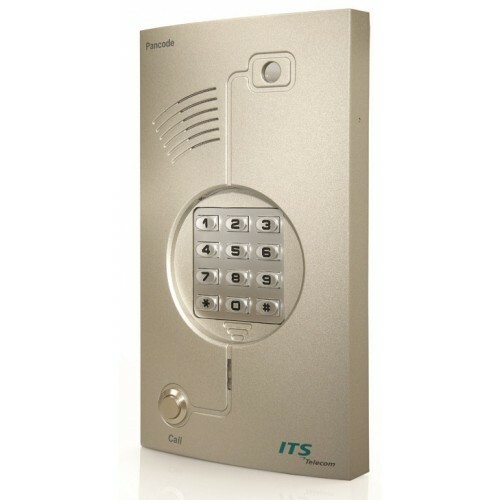 Connected to the IP PBX as a SIP extension, the units allow communication and controlling of one or more doors in multiple buildings operating on one converged IP network. 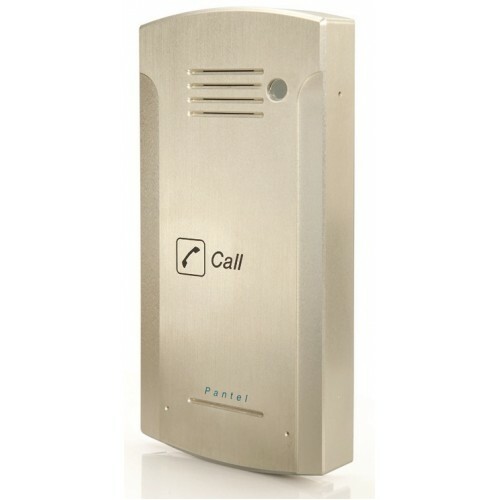 The Pancode & Pantel (single-button version) are a combination of stylish design, sought after by the most prestigious environments looking for a high quality rugged steel housing that can withstand years of extensive usage. An integrated SIP IP video server allows users to view high quality real-time video streaming from any web browser mobile or tablet. The Pancode & Pantel (single-button version) are a combination of stylish design, sought after by the most prestigious environments looking for a high quality rugged steel housing that can withstand years of extensive usage. 7 color lights scheme adds to the innovation and style of the Metal IP. The ability to change lights when the door is opened will contribute the disable community. An integrated SIP IP video server allows users to view high quality real-time video streaming from any web browser mobile or tablet. 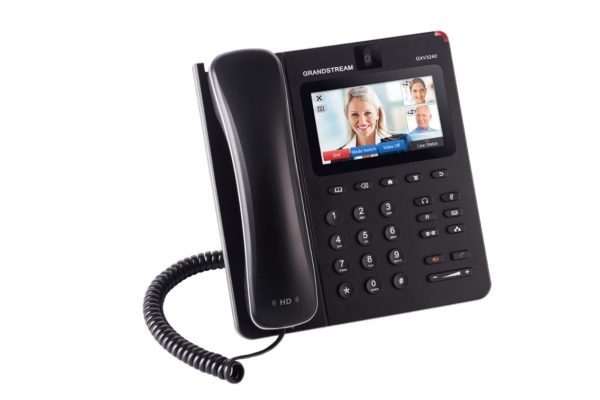 The GXV3240 Video IP Phone for Android combines a 6-line IP video phone with a multi-platform video conferencing solution and an Android smartphone to offer an all-in-one communications solution. This Video IP Phone runs the Android Operating System and therefore offers full access to the many Android apps in the Google Play Store , including popular productivity and business apps. The phone features integrated Bluetooth, Gigabit ports, a built-in web browser, integrated WiFi, a 4.3 inch touch screen, HD audio and PoE. By combining the power of multiple devices into one, the GXV3240 is the ideal solution for all communication, productivity and video conferencing needs. 272) capacitive (5 points) touch screen TFT LCD, mega pixel CMOS sensor camera with privacy shutter. s GXV-series of IP video surveillance cameras to view live camera feeds and to receive alerts/alarms from IP cameras installed on the same network.